« Bengal tiger soap fundrising! CP soaps from one of my courses made within 6 hours. … do you think it is impossible? 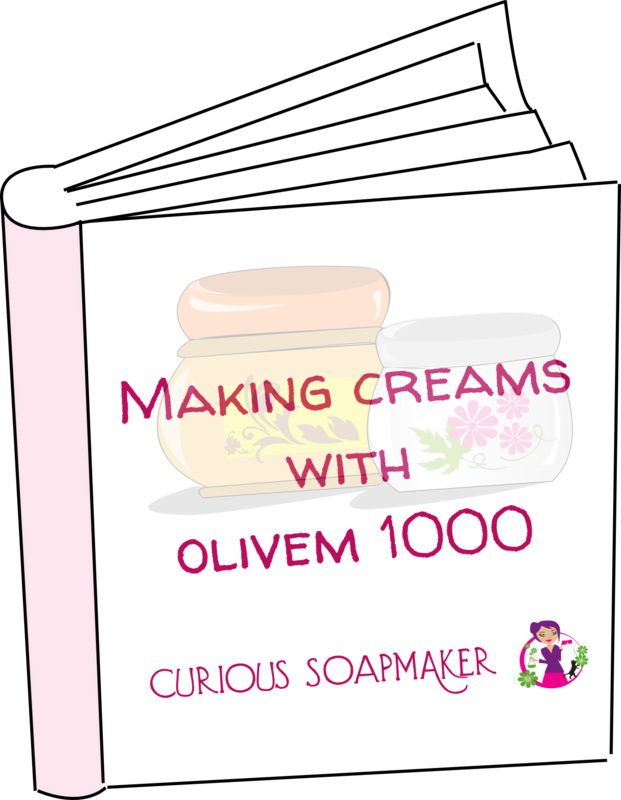 In November 2014 I decided to start soapmaking classes in response to demands of my blog followers. But I really wanted to offer the participants of my course a full hands-on experience in which they could make CP soap by themselves from the very beginning to the very end: set up the recipe, weigh and mix the ingredients, see the soap gel, unmould it, cut it and decorate it using embossing stamps and micas. My soap has to gel since this accelerates saponification and once the gel phase finished, the soap is finished – and ready to cut! Moreover, it should be a quick gel, that sets on within an hour-two after pouring the soap into the mould. Since the gelled soap is very soft (jelly) for quite a long time, I need to cool it quickly so that it hardens for cutting. 1. Ensure your soap has enough heat – either by insulating the mould well (a wooden mould is preferred), or by putting your soap mould on/near the heat source. This is easy during winter, since you have always some kind of heating on. If it is sunny outside, put your soap on the sun. A sun-heated metal plate (on the window or elsewhere) is even better place. You can also use electric blanket to put your mould on, or just use oven (very low heat, 50°C for about an hour or two – this is already a CPOP – cold process in the oven process method). i) oils high in oleic and linoleic fatty acids (most of liquid oils) saponify and gel much slower than oils high in palmitic and stearic fatty acids (cocoa butter, shea butter, palm oil…), or lauric fatty acid (coconut oil, palm kernel oil). Your recipe should therefore contain at least 30% of quickly saponifying oils. My course recipe contains 70% of olive oil and 30% of coconut oil. Easy and with no surprises. I did not add palm oil, since it is not ecological, and the alternatives are either too expensive (shea butter, cocoa butter) or non vegetarian (lard, tallow). ii) the proportion of water in the recipe – too much water (<25% lye concentration) or too little (>40%) water can significantly slow down the gel phase. Keep your recipe within 25-35% lye concentration range. In my recipe, I use the Soapcalc’s default for water as of 38% of oil weight, which for this particular recipe gives 28% lye concentration. 3. Beware of overheating and separation – do not include any sugar, alcohol (also fragrances), diary products or trace accelerating essential oils (cinnamon, clove bud – those containing eugenol) in your recipe – all accelerate the saponification reaction and if you do any additional heating, you can finish with a disaster. Not necessarily a soap volcano, but definitely soap sweating and leaking (water+glycerine) due to a too violent gel phase. For the quick cooling, you need to put your soap – once the gel phase is through all the soap – to the fridge or a freezer. Leave it there for at least 40 minutes, to be sure it cooled down and hardened also on the inside. If you cut it and find a soft inside, put the rest of the soap again in the fridge until it hardens. Finally, you can get to cut your CP soap in 6 or so hours also not following some of the points above. A proof is my Lavender milk 100% olive oil soap, where I used only olive oil and did not insulate my plastic mould at all. The milk and water discount accelerated the trace and helped the soap to harden very fast even without the gel phase. The most important is to know how to keep the balance between oils, water and additional ingredients in order to accelerate the trace and the saponification and when to choose insulating your moulds. This is the very craft of soapmaking – I will dedicate this some other post(s). And what are your ways of accelerating the time between CP soap making and cutting? Let me know in the comments below! 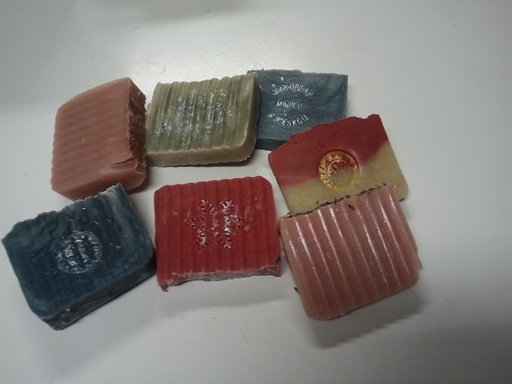 This entry was posted by evik on May 12, 2015 at 22:03, and is filed under soap tips & tricks, soapmaking, soapmaking techniques. Follow any responses to this post through RSS 2.0.You can leave a response or trackback from your own site. This is awesome, Evik. Do you think you might post a step-by-step recipe for this 6 hour soap? It’d really help us less experienced soapmakers out here! Hi Amber, sure, I guess I don’t have any basic step by step CP instructions in this blog, so I could pool the two. Evik! I hope you know how much I (WE!!) 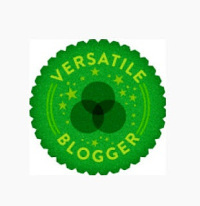 value all your work and mentorship!! The soapCalc said it would be LOW in cleansing… Is coconut vital to a good soap? Allepo soap is olive and laurel and it is lauded as a “gem”. Trying to find a recipe that is totally sourced LOCALLY. If I switch the out the tallow with a vegetable oil, which do you suggest: sunflower, cotton, sesame, soy. I think those are local…. Thank you Evik! I wish you lived next door!! Hi Leslie! Soapcalc’s cleansing values are not really good if you try to interpret the real cleansing soap. Even cleansing 0 gives a soap that cleanse well. It only take some more time for the soap to gain bubbles. Moreover, castor oil gives soap very good bubbles and actually increases its solubility in water. I think your recipe is good, except for the beeswax – it is not necessary I believe, you have enough tallow to make it long lasting bar. Also, you rather put in more water, since castor oil, talc and beeswax will accelerate trace… a lot! Evik you are Awesome!!! Thank you! Beeswax is out! Tallow, olive, castor should I add sugar and salt? Olive sunflower castor sugar salt for a vegan bar? The competition here is fierce! So I am trying to source locally and use only EO that are fair trade crafted. Any suggestions? Hi Leslie, that depends, do you need your soap to be made and cut within 6 hours? If you have castor in your recipe, you don’t need salt. If you have tallow (how much? ), you might not need salt to harden it. Olive sunflower castor sugar is not good choice – sugar and castor will make it foam well, olive and sunflower will make it very soft, which means you will finish with a soap that gets mushy very quickly. Also, unless you have a good experience with your supplier of sunflower oil, I would beware of that one – it can get rancid very quickly. Add some salt to harden it and drop the sugar. This was a really good article, and what I especially liked was the science behind the oils and what the chemical in each was to cause it to behave differently. Also the importance of lye water concentrations was a detail I never looked too much into. There are some strategies I have used before like the CPOP method but never even considered cooled down the soap after the gelling phase, this may be something to try in the future. Thanks for the inspiration. I have been soaping at about 44-46 percent lye solution with awesome results. I was wondering how anything with a higher concentration than 40 percent lye solution would slow gel phase. I know how important oil choices and how any additive can accelerate in an extremely low water soap. I have looked and looked for information on this topic. Hi JP, I believe it depends on many other factors. K. Dunn in his book described his experiments on this subject (I have to check the exact nature of these), if I remember well and this was one of his conclusions. Anyhow, from my experience, if I do not have enough water in the 100% olive oil soap, I am getting very fast trace, but no gel. Again, I believe this might change with addition of sugars or other types of solvents. Thank you for your article. It is so awesome. Hi Soap World, this is very nice calculater, but where do you take information about the amount of glycerine? You have to fill the Soap Calculator with Oils and Caustic Soda %. I hope that is clear, otherwiese ask me ! I was wanting some clarification about refrigerating soap. How long to you wait for it to gel before putting it in the fridge? I put a batch in the refrigerator as soon as I poured it in a mold. After 36 hours in the fridge I unmoulded the soap and it was soft in the center. Also there was kind of a swirl pattern in the soap and I didn’t add any colorants or infused oils. Any advise will be greatly appreciated. Thanks!